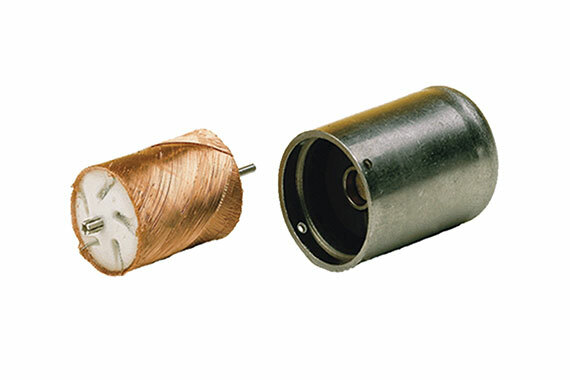 TelcoMotion offers an extremely wide variety of permanent magnet motors in many different sizes. 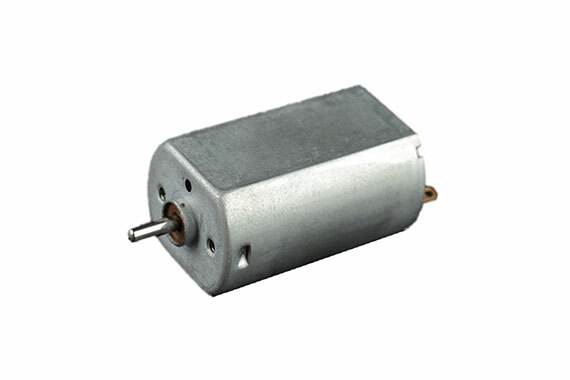 From heavy duty Brushed DC motors to low cost PM DC motors and DC motor controllers, you are sure to find a DC Motor to meet your needs. 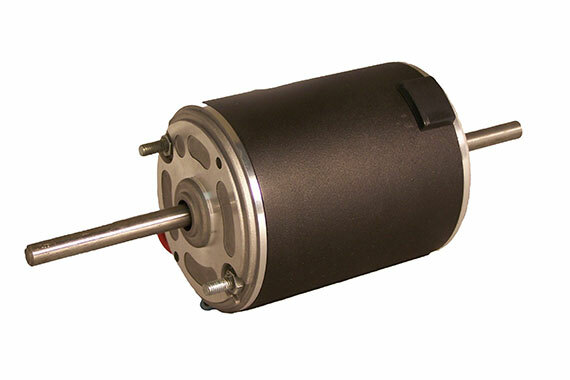 Typical applications for of our Brushed DC electric motors include printers, semiconductor processing, packaging, robotics, wheelchairs and other mobile devices, medical equipment, and light industry.